Home / children / family / KidsFest / love / stories / theatre / A Winter Child's Tale: KidsFest 2016 Giveaway of "Snow Child"
The dazzling beauty of autumn gives way to the harsh white of winter. As leaves fall and the foxes and wolves hide among the trees, a magical tale is told about family, love and the power of dreams. Author Eowyn Ivey based her story around a series of Russian folk tales, and her story revolves around a lonely couple yearning for a child to call their own. The wintry Christmas season is one of children laughing, people passing, meeting smile after smile. But for the couple life is not so. They build a small figure from the ice and snow, and wish very, very hard… until a little child emerges from the snow, right before their eyes! But she’s a girl like no other. As she dances in the wild landscape and talks with the animals, she brings joy, fun and laughter to the whole village. But it’s not easy, bringing up a wild daughter of the blizzards and the wind. 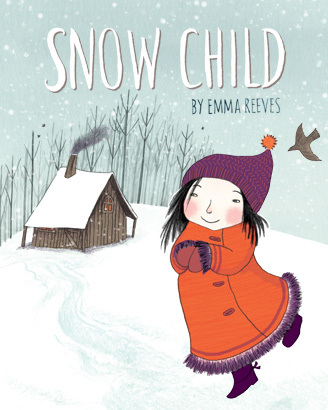 As the seasons turn, and winter gives way to spring, will the Snow Child and her parents find their “happily ever after”, or is their story merely a Winter's Tale? Parenting on Purpose is pleased to partner with KidsFest to giveaway a set of 4 tickets for Snow Child. Tickets will be for the 5pm show on Friday 5 February 2016. 1) Comment on this post and share with us why you love your family. 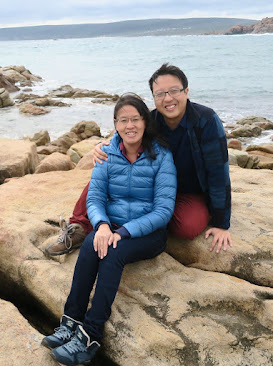 2) Like the Parenting on Purpose and KidsFest Singapore Facebook pages. The giveaway will end on Wed 3 Feb and entries must be submitted by 3pm. I love my family as they do not judge you and always hope for the best in you. They give me warmth and love unconditionally. I'm very blessed to have two lovely children (6 & 5 yo) and contented to have a roof over our head, enough food, toys, clothing's and shoes. My family's my motivation and strength for my daily survivor! I love them for what they are and who they are, simply because we are a Family!